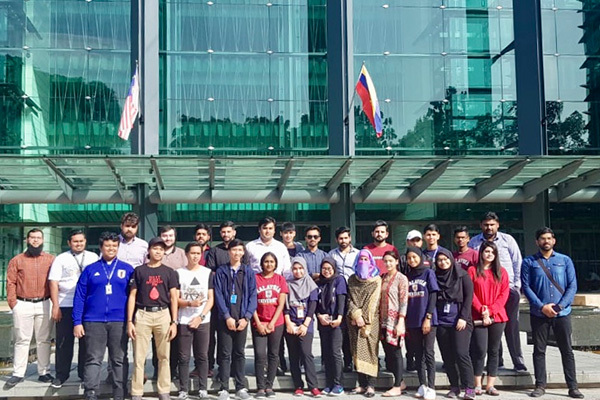 Students from the School of Professional Advancement (SPA) visited Malaysia as part of the internationalization drive at UMT. They were accompanied by Dr Atif Hassan, Director, SPA. The educational trip provided them valuable international exposure. 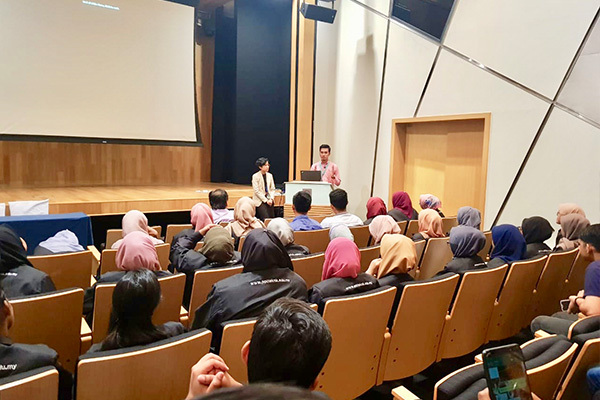 During the visit, SPA students were taken to Bank Negara Malaysia (Central Bank of Malaysia). They received a comprehensive briefing on banking system, monetary policy and functionality of a central bank. Later, they also visited the Central Bank’s Museum after the briefing.